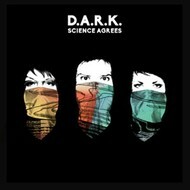 D.A.R.K. 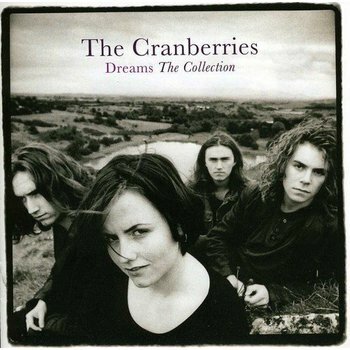 (feat Dolores O'Riordan) - SCIENCE AGREES (CD). 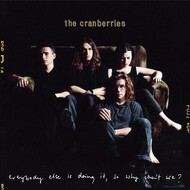 THE CRANBERRIES - EVERYONE ELSE IS DOING IT SO WHY CAN'T WE? (CD).. THE CRANBERRIES - DREAMS THE COLLECTION (CD).